Our range of Flour Blender Machine is precisely engineered and designed as per their use in different industrial sector. 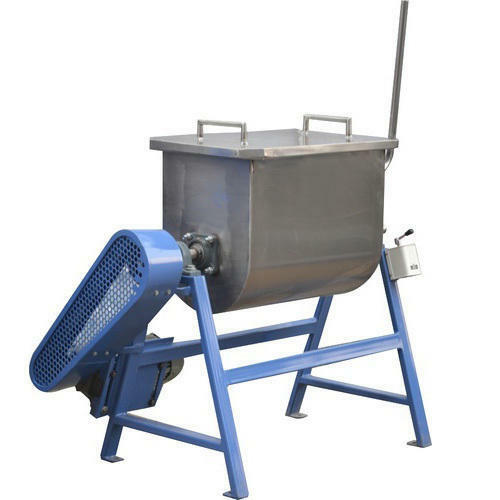 This range of Flour Blender Machine is highly demanded in the market because of their excellent performance and accurate dimension. We always pay attention towards the standard of our entire products range and offer it at industry leading prices.